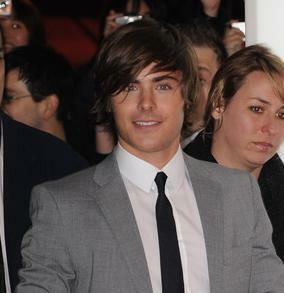 Zac Efron loves early morning cinema trips. Jennifer Hudson and boyfriend, David “Punk” Otunga, have gotten engaged, according to her representative. Jennifer Aniston has been seen sneaking into a screening of her former husband Brad Pitt’s latest film.